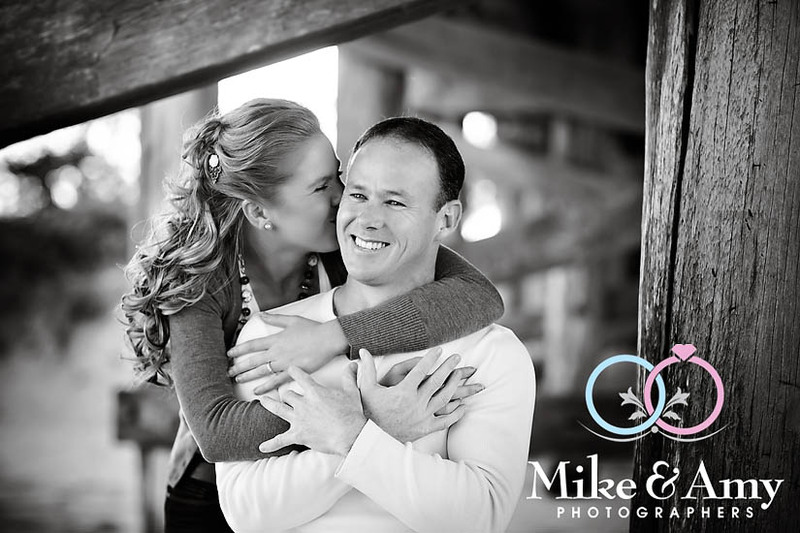 Kristy & Siman’s Engagement Session! 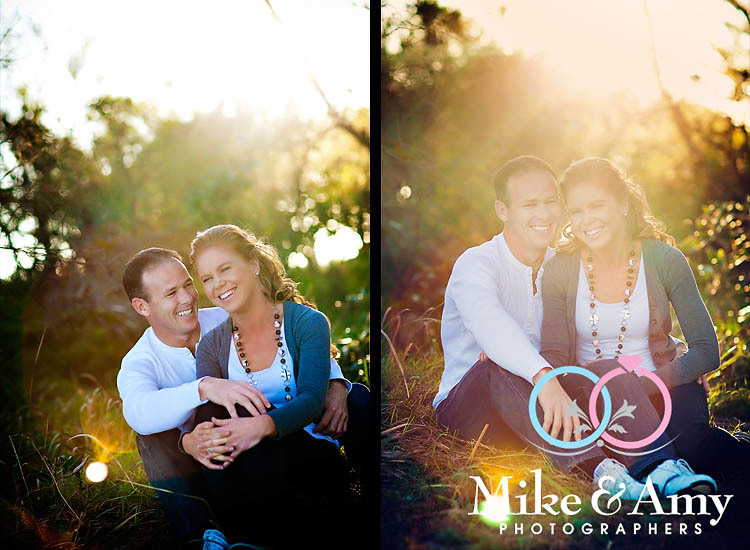 Last Friday afternoon we caught up with Kristy and Siman for their engagement session! I was concerned about the weather for the afternoon session on Friday. The wind had really picked up at the end of Peter and Jess’ session in the morning and the clouds come over at about lunch time, but by the time it was to start the session with Kristy and Siman the afternoon was gorgeous. The sun was shinning and letting off it’s gorgeous orange glow! We decided to have the shoot at the Jetty. We have done many shoots at the Jetty lately but many of our couples have spent much of their free time around the Jetty. For Kristy it was a place she was involved in sport so was fitting to have the session at the Jetty and along the beach!! We had a great time on the session. Kristy and Siman are adorable together!! Kristy had her trail hair and makeup done for the session, which is a great idea so that you can see how the makeup photographs. It was gorgeous Kristy!! I loved the curls in your hair too!! Stunning. Can’t wait to see how amazing you will look on the wedding day!! I think Siman will be looking forward to that too!! The session went so fast, We had a great time and captured some amazing images. I hope you guys will be all ready and relaxed about your wedding photos now. Not long until the wedding!! Can’t wait! We have been looking forward to september starting…. and what a fabulous september it’s looking like. hopefully there will be no rain and the sun will continue to shine!! 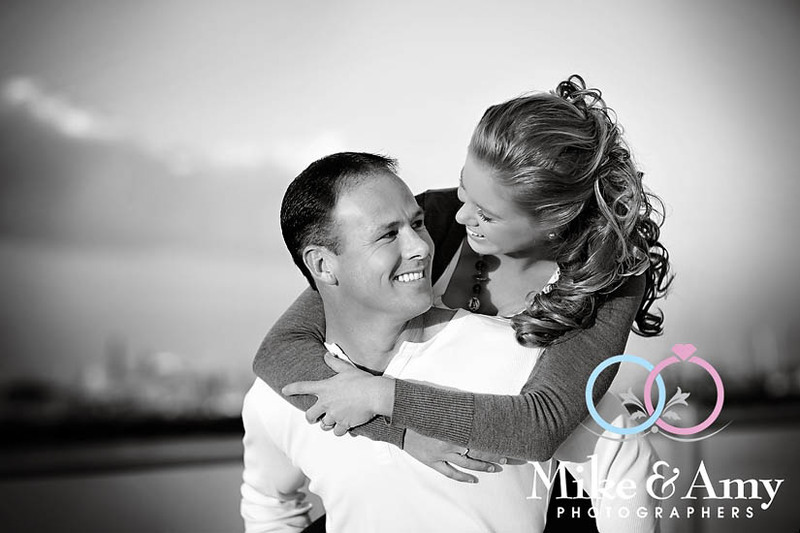 Below are a few images from our session. I will share some more on Facebook shortly! 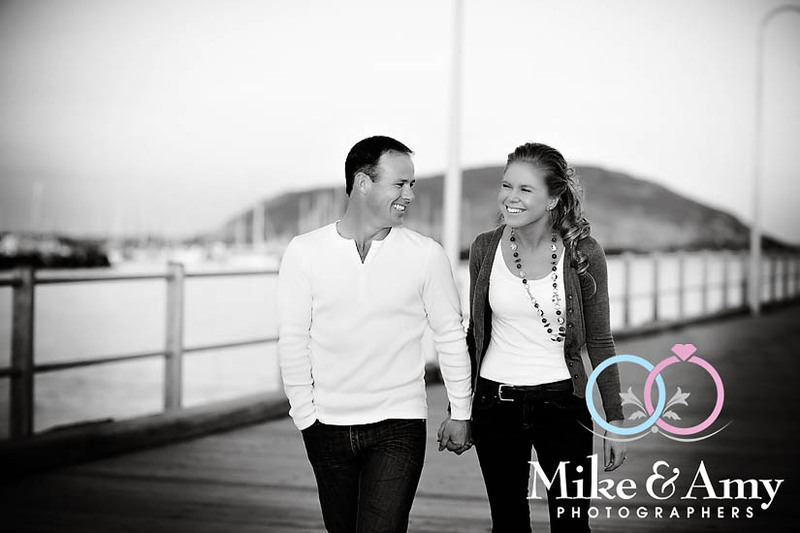 ← Jess & Peter’s Engagement session!